Increasing the potency of therapeutic compounds, while limiting side-effects, is a common goal in medicinal chemistry. Ligands that effectively bind metal ions and also include specific features to enhance targeting, reporting, and overall efficacy are driving innovation in areas of disease diagnosis and therapy. 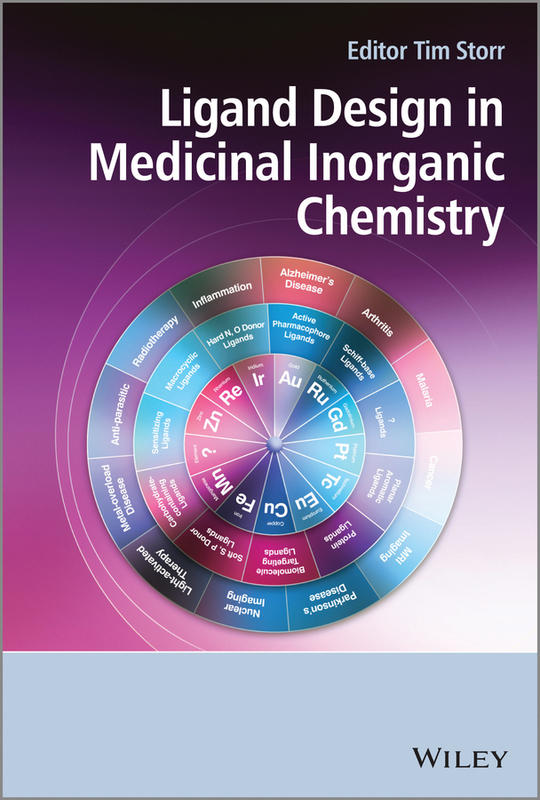 Ligand Design in Medicinal Inorganic Chemistry presents the state-of-the-art in ligand design for medicinal inorganic chemistry applications. Each individual chapter describes and explores the application of compounds that either target a disease site, or are activated by a disease-specific biological process. Ligand design is discussed in the following areas: Platinum, Ruthenium, and Gold-containing anticancer agents Emissive metal-based optical probes Metal-based antimalarial agents Metal overload disorders Modulation of metal-protein interactions in neurodegenerative diseases Photoactivatable metal complexes and their use in biology and medicine Radiodiagnostic agents and Magnetic Resonance Imaging (MRI) agents Carbohydrate-containing ligands and Schiff-base ligands in Medicinal Inorganic Chemistry Metalloprotein inhibitors Ligand Design in Medicinal Inorganic Chemistry provides graduate students, industrial chemists and academic researchers with a launching pad for new research in medicinal chemistry.